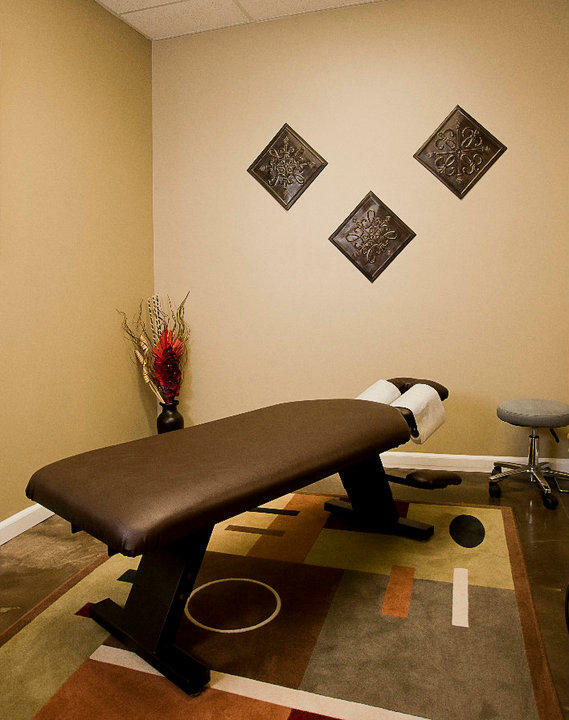 At our facility, we have a well-educated team consisting of a Chiropractor, Medical Massage Therapists, and a qualified supporting staff. We provide cutting edge technology ranging from proven conservative care of adjustments and physiotherapy to the latest and greatest alternative treatment methods. Dr. Linh Hua, who has a very keen knowledge of nutrition, provides every patient with the opportunity to enhance their life through proper diet and nutritional supplementation. Dr. Hua also provides direction to those with minor to severe healthcare problems and to the most advanced weight loss programs currently available. 12 years experience serving The Woodlands and the South Montgomery County area. State of the art computerized stress, nutritional & fitness assessment and health risk printout. Extensive knowledge of auto & work injuries. And...We're JUST about your HEALTH! !